The function which had been entrusted upon the Board of Directors by the rule could not have been outsourced to the legal adviser, the Court held. 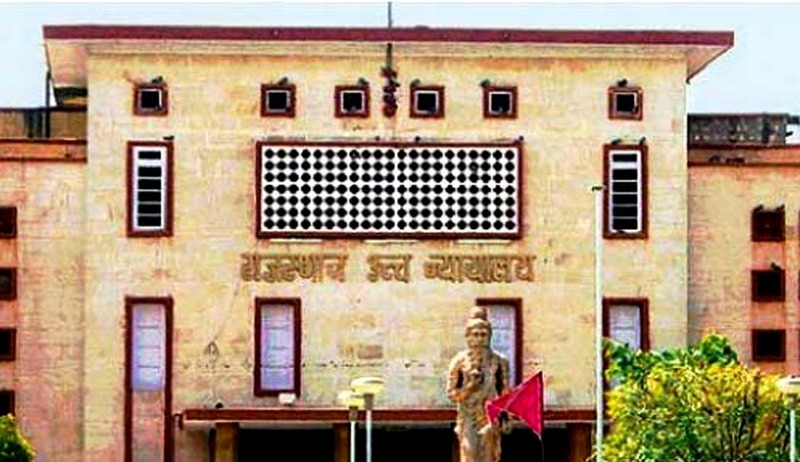 High Court of Rajasthan has held that functions entrusted upon the Board of Directors by the rule could not be outsourced to the legal advisers. Division Bench comprising of Acting Chief Justice Ajit Singh and Justice Anupinder Singh Grewal made this observation in Rajasthan Urban Co-operative Bank Ltd. vs. Ajay Kumar Katewa. A Bank assailing the judgment of the Single Bench setting aside the compulsorily retirement/retirement of its employees, preferred an intra court appeal to Division Bench. Perusing the records, the Bench observed that evident that the termination orders had been passed by the Board of Directors on the advice of the Legal Advisers and the Banking Experts. The Court observed that it was incumbent upon the Board of Directors to have independently applied their mind and taken decision based on specific grounds. The requirement of recording specific grounds to arrive at the decision in the rules is intended to ensure that the Board of Directors does not act arbitrarily while compulsorily retiring the employees. There does not seem to be any independent and due application of mind on the part of the Board of Directors while arriving at the decision which has the effect of bringing the services of the employees to a premature end. The function which had been entrusted upon the Board of Directors by the rule could not have been outsourced to the legal adviser, the Court held. The contention that, the matter should have been referred to arbitration was also rejected by the Court holding that alternate remedy is not an absolute bar for the exercise of writ jurisdiction.